Uttarakhand, bordered by Nepal and Tibet and shaded by the high peaks of the Himalayas, is full of unspoilt natural beauty. It is divided into two regions: Garhwal in the north and Kumaon in the south. The ancient holy places, the mountains, the forests and the valleys, as well as the many possibilities of trekking are among the attractions that make traveling in Uttarakhand worthwhile. 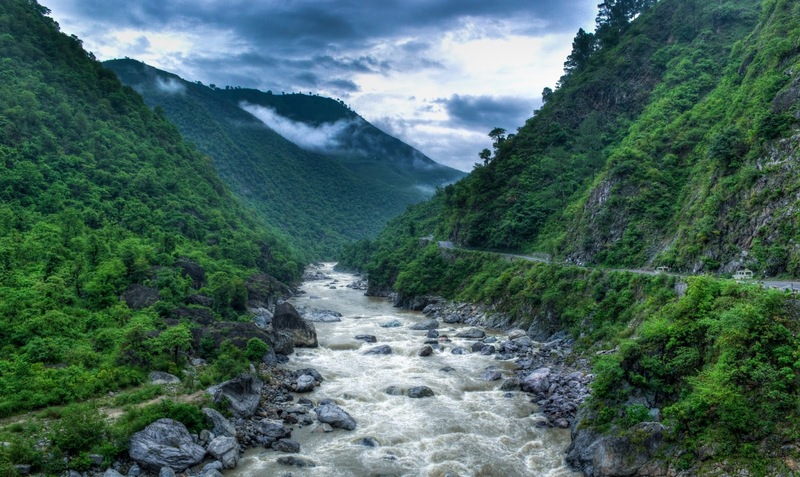 Take a look at these popular tourist spots in Uttarakhand. Uttarakhand is also a great place to think outside the box. If you are looking for clean air and tranquility, you'll love some of these Himalayan boutique getaways. One of the most popular national parks in India, Corbett National Park owes its name to Jim Corbett, a hunter who has become an advocate for the environment. 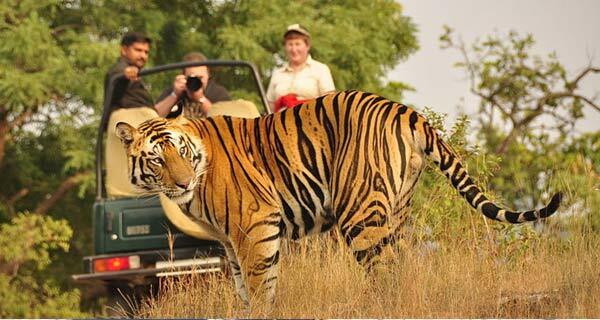 It has dense forest and diverse wildlife, although tiger sightings are not as common as other places in India. The park can be explored during jeep safaris or elephant safaris, which take place every day early in the morning and in the afternoon. The park's Dhikala area is the most panoramic, with breathtaking views of the valley. It offers the best chance to observe animals (which are unfortunately sometimes disappointing). If you are lucky, you may be able to see wild elephants. 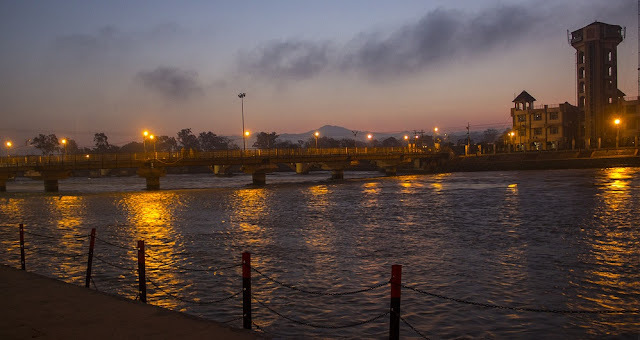 The ancient Haridwar ("the gate of God") is one of the seven most sacred places in India and one of the oldest living cities. 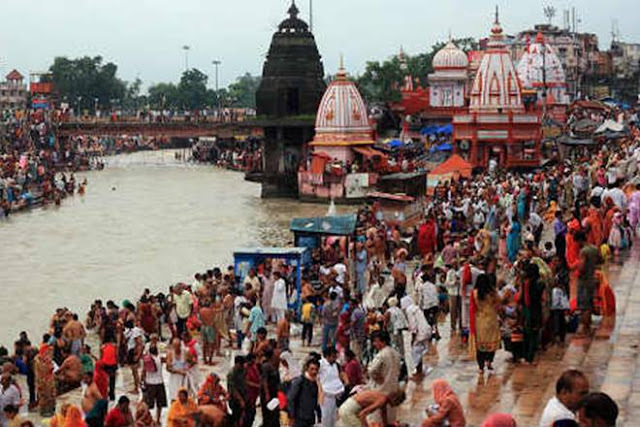 Located at the foot of the Himalayas in Uttarakhand, it is particularly popular with Hindu pilgrims who come to bathe in the sacred waters of the Ganges and who erase their sins. The evening Ganga Aarti has a particular attraction. Rishikesh, located not far from Haridwar, is as popular with Western spiritual seekers as Haridwar among Hindu pilgrims. Recognized as the cradle of yoga, people come together to meditate, practice yoga, and learn about other aspects of Hinduism at various yoga ashrams and institutes. Despite the growing number of visitors, the streets and alleys of the city have retained their charm of yesteryear. It remains a wonderful place to relax and relax among nature. The mountainous colony of Nainital, in the Kumaon region of Uttarakhand, was a popular summer retreat for the British during the period when they ruled India. It features the emerald-colored Lake Naini and an animated strip called The Mall, lined with restaurants, shops, hotels and markets. Enjoy one of the many forest walks, explore the surroundings on horseback or relax on a boat in the lake. 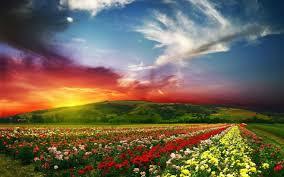 This destination is very busy during the summers, especially at weekends, because of its proximity to Delhi. 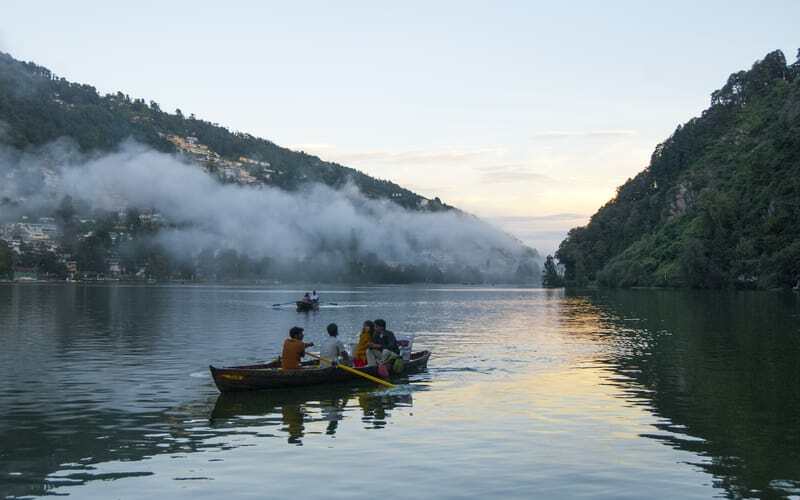 Around Nainital, you will find Jeolikote, Bhimtal, Ramgarh and Mukteshwar, less developed and quieter places. Mussoorie is another popular weekend destination for North Indians, as well as honeymooners. One of the main reasons for this is that it has many facilities specially designed for tourists. 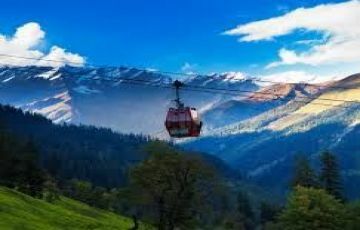 Take a cable car ride to Gun Hill, enjoy a beautiful nature walk along Camel's Back Road, picnic in Kempty Falls or ride to Lal Tibba (the highest peak in Mussoorie) . Mussoorie also offers superb views of the Himalayas. 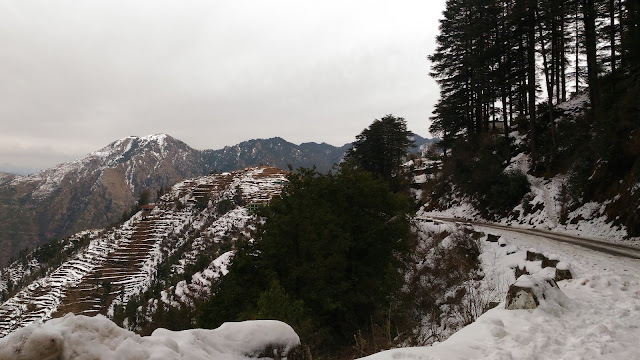 If you are looking for a quieter alternative nearby, check out Landour. Almora, now the capital of the Kumaon region, was established as the summer capital of the Chand Kings in 1560. It attracts foreigners to the temple of Kasar Devi, where Swami Vivekananda's meditation takes place. . There are places to relax in the area, such as Kasar Rainbow Resort and Mohan's Binsar Retreat, as well as inexpensive bed and breakfasts with private cottages just outside the city of Almora. Around Almora, you'll find the Binsar Wildlife Sanctuary, Kausani (where Gandhi spent time writing his treatise on Bhagavad Gita), Ranikhet and the Jageshwar temple complex. The remarkable landscape of the Valley of Flowers National Park in the Gharwal region comes alive in the rain of the monsoon. This Himalayan valley, located at high altitude, has about 300 different varieties of alpine flowers, which appear as a carpet of bright colors on a mountainous snowy background. 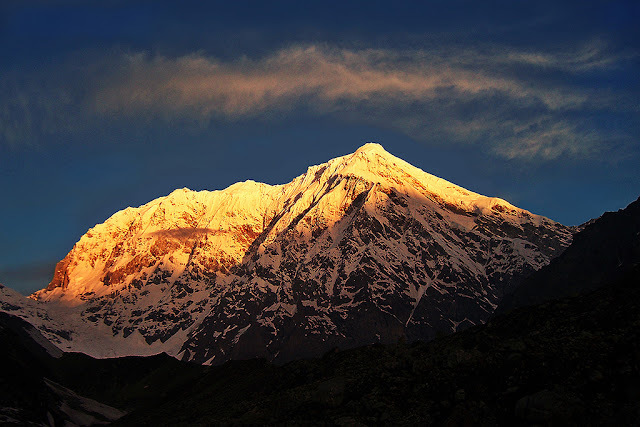 It is a popular trekking destination, open from early June to late October. Located high in the Garhwal region of Uttarakhand, Char Dham (four temples) marks the spiritual source of four sacred rivers: Yamuna (Yamunotri), Ganges (Gangotri), Mandakini (Kedarnath), and 'Alaknanda. (in Badrinath). Hindus believe that the pilgrimage to Char Dham is very conducive. Not only is he supposed to wash away all sins, but he will also free himself from the cycle of birth and death. Uttarakhand even has a ski destination! Auli is on the way to Badrinath and has a long track of 3 km, a gondola, a chairlift and a lift of Poma. 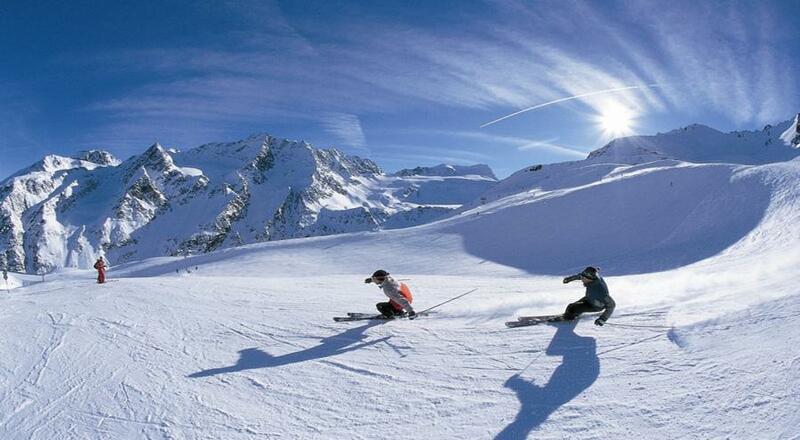 For skiing, the conditions are the best from the last week of January to the first week of March. However, it depends on good snowfalls, which are variable. If you like hiking, the Kuari Pass trail is located in Auli. This trek, which runs through Nanda Devi National Park, is one of the best and most accessible in the state. 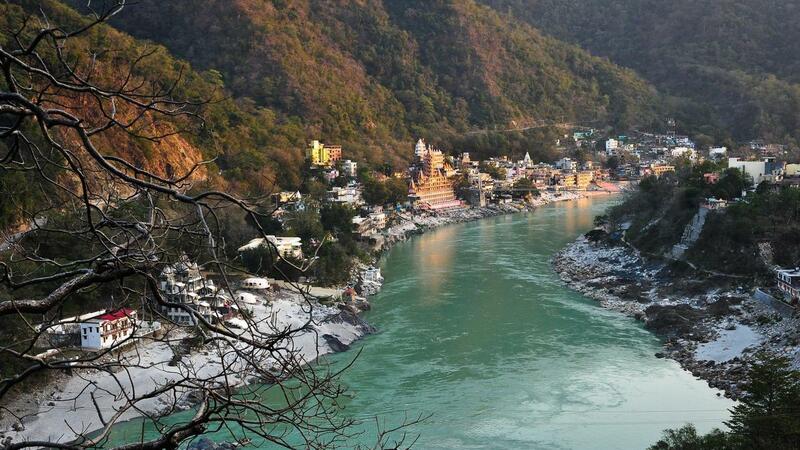 Thrillophilia offers six-day guided tours from Haridwar. There are so many other hiking trails in the area. Accommodation options in Auli are rare, but Devi Darshan Lodge is recommended if you do not stay at the popular hotel run by the government Garhwal Mandal Vikas Nigam (which offers ski programs). Otherwise, the Himalayan Abode Homestay near Joshimath is excellent and the host is a champion and a ski and snowboard coach. Another good option is Himalayan Eco Lodge. Magical Munsiyari, a small town surrounded by towering mountains in Uttarakhand's Pithoragarh district, is a haven for mountaineers and hikers. The flamboyant sunsets create a magnificent backdrop of colorful peaks. However, hiking and trekking routes are the greatest attractions. Munsiyari is the starting point for the challenging eight-day hike on the Milam Glacier, and the much easier ride in 2-3 hours to Khalia Top is another attraction. The Tribal Heritage Museum, which contains artifacts from Munsiyari's trade with Tibet on the ancient Salt Road, is also worth a visit. The Milam Inn, although basic, is the best place to stay in Munsiyari and offers wonderful mountain views from the rooms.